Join us on our National Wear Red Day, Thursday 14th February 2019, to honour those close to your heart. 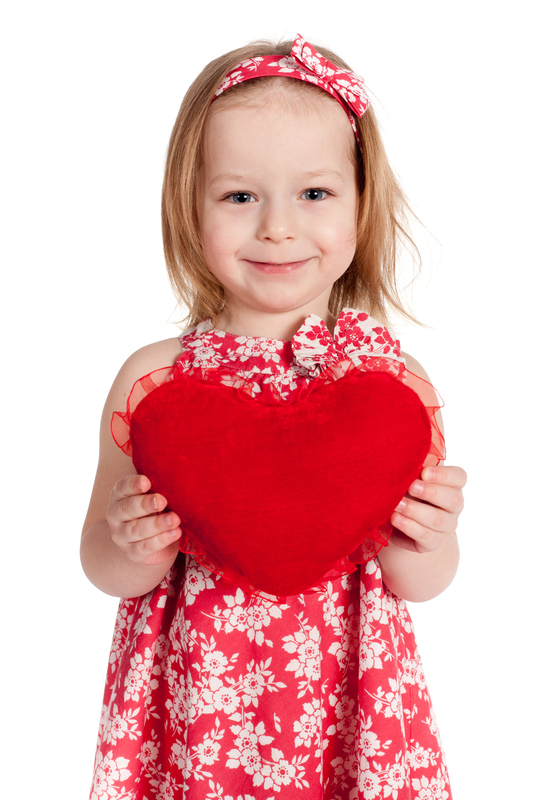 Raise money for life-saving research, raise awareness for heart disease and help keep families together for longer. Wear RED for someone close to your heart. Whether it’s a family member, wife, husband, or that special friend who means the world to you, or in memory of someone you loved who sadly passed away due to heart disease. Organise your office colleagues, exercise group, friends or school to WEAR RED and get together! There are loads of fun ideas on what you can do online.